Come experience the “Best Meeting Place in Town”! Network with over 100 stakeholders who uphold the Health and Human Services community, share announcements and learn something new about our system of care. 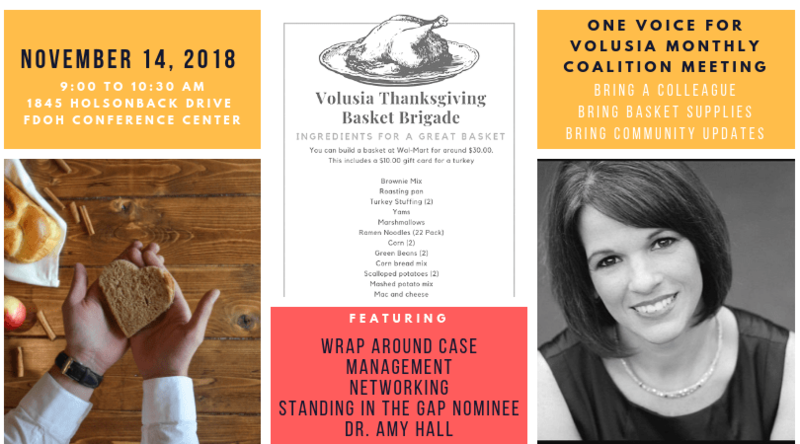 The November meeting will feature the best practices approach to Case Management called Wrap Around and we will highlight the work of our “Standing in the Gap Honoree”, Dr. Amy Hall, for her efforts in the Thanksgiving Basket Brigade and Miracle League. 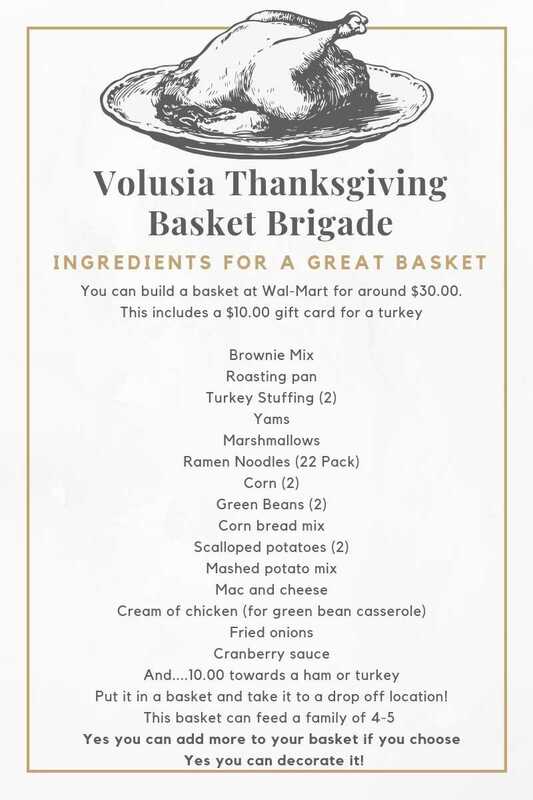 In the spirit of giving and gratitude, please bring ingredients or your own organization’s basket to the meeting.